Let me create the perfect musical backdrop for your wedding! 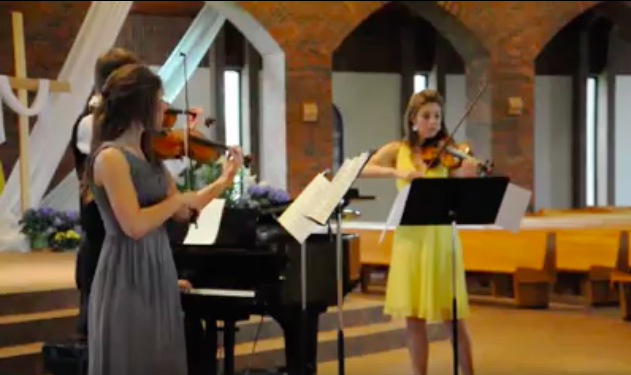 I've played the violin for 17 years and have extensive performance experience around the Twin Cities and beyond. I am classically trained but can write custom arrangements of special requests, and can play all popular genres as well! I also can connect with additional instrumentalists if needed. Thank you for your inquiry! Meredith and her partner were awesome! I truthfully wish I was able to hear more of this duo, but I was the bride, so I was only present for the processional and the recessional. However, I heard many compliments about the musicians, and I am very happy with the outcome! They were great! I would highly recommend them! We had Meredith play at an outdoor wedding at our home and her performance and professionalism were outstanding. She played selections we had requested as well as music she knew we would like based on those selections. I would not hesitate to ask Meredith to perform at an event in the future. Jenifer, thank you so much for the kind words!! It was so much fun to be a part of this intimate backyard wedding for Shane and Miranda - thank you for the opportunity to play at your beautiful home! With just two days notice, Meredith prepared a beautiful rendition of La Vie en Rose for my proposal. The night before, she took my call very professionally and reviewed the details most important to me. Going above and beyond, she even placed a call to the restaurant to ease the "on the spot coordination efforts"- very helpful when you are still trying to memorize lines! Thank you Joe, and congratulations to you and Emily! It was such a beautiful, thoughtful proposal, and it was such a joy to be a part of it. Thanks for your review and have a wonderful time planning your big day!! Congrats! Meredith showed up on time and played the music we picked out beautifully! Thanks so much! Thank you for the review, Devin, and congratulations on such a beautiful celebration of love! Best of wishes as you two start this chapter—even though it sounds like you've had the hang of being together for a while :) Thanks for letting me be a part of this special day. Thank you for your review and for allowing me to be part of this beautiful day at your home! Best wishes to Lauren and Daniel as they start their life together. 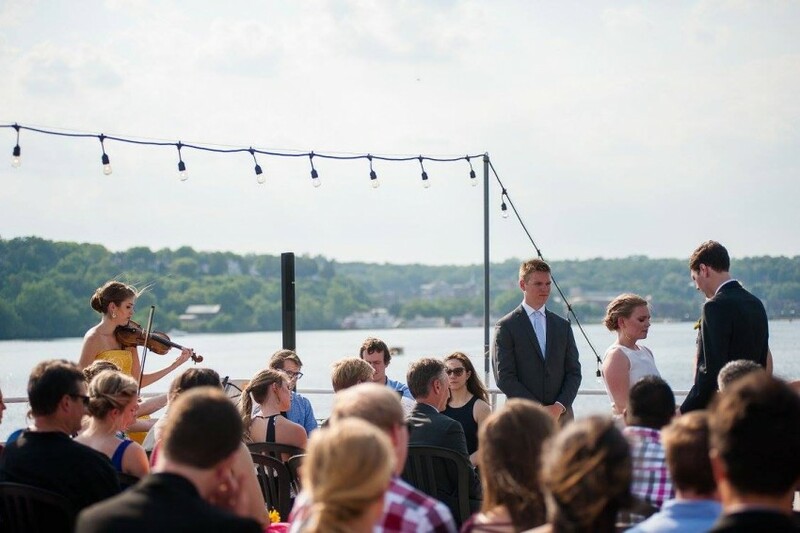 We loved having Meredith play at our wedding! She arrived on time and played beautifully! It was such a busy day for us and I felt really relieved seeing her and hearing her play. That was one less thing I had to worry about. She was very professional and played exactly what we had discussed. I would definitely consider having her again at an event or recommending her to close friends and family! Thank you so much for your review! I'm glad you had a beautiful day for your wedding at such a gorgeous venue. It was my pleasure to provide the musical background and I'm so glad it worked for you and your wedding. Congratulations and thank you again! From the moment of booking, I'll work with you to plan the perfect musical lineup for your special day. I have an expansive portfolio of wedding standards, or I can find arrangements of your favorite songs. On the day of your special event, you won't need to worry about any coordination- we'll work out all the details ahead of time, then I'll be there wherever and whenever you need me. 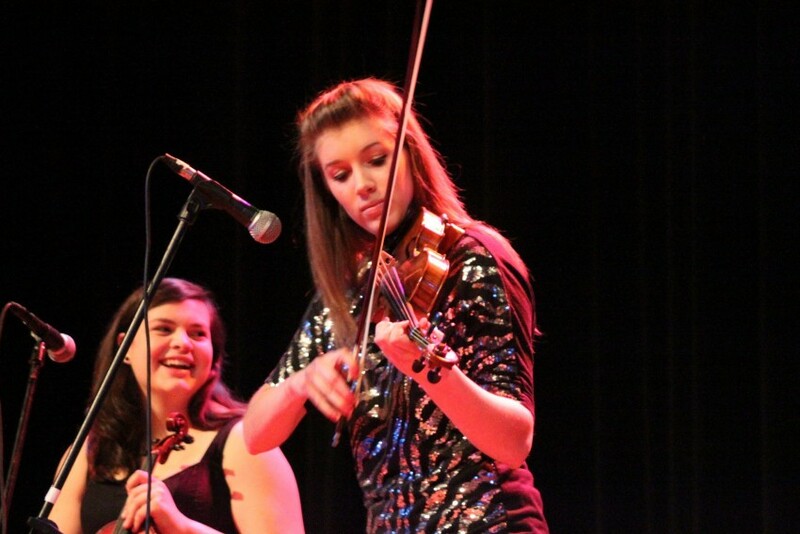 A violinist for over 17 years, Meredith Smalley is known for beautiful tone and a passion for sharing the beauty of her instrument. 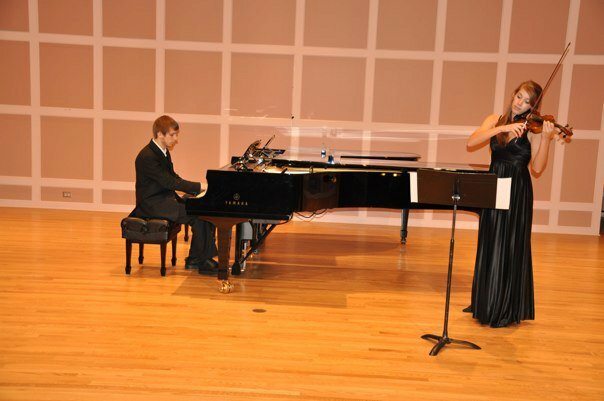 Winner of the Minnetonka Young Artist's Competition in 2009, she has been featured as a soloist with multiple ensembles throughout the Twin Cities. 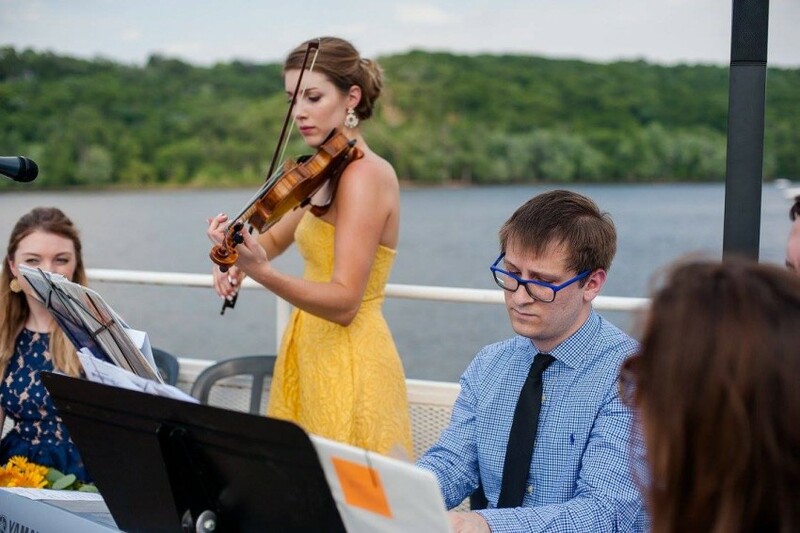 She has 8 years of professional experience playing solo and chamber music for private events, including many weddings throughout the metro area.